Motorola’s Modular Phone allows you to pick what YOU want! If you are boggled by the multitude of extra bits that manufacturers are putting into every new phone that is made and long for the option of just taking the pieces that you want in a phone, then it looks like Google backed Motorola are going to have something that suits you. 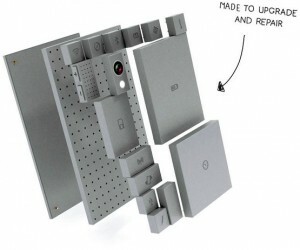 A month ago I tweeted about a new modular Phone concept called PHONEBLOKS. Put simply, it’s a modular phone concept, somewhat like a Lego format which will allow the end user to pick n mix from all the bits that they would like in their own phone. Hopefully it will allow you to pick’n’mix from various manufacturers to allow you to create the ultimate in a custom phone. Want a Nice Camera? snap on a high grade camera section. If battery life is more important then drop something you don’t want and increase the battery life with a higher rated one. Touted as being more “Green” or environmentally friendly it has the option of you being able to replace only the bits of a phone that You need to, thereby extending the life of a smartphone far beyond the usual “dump it and move on” model that we are currently in the middle of. 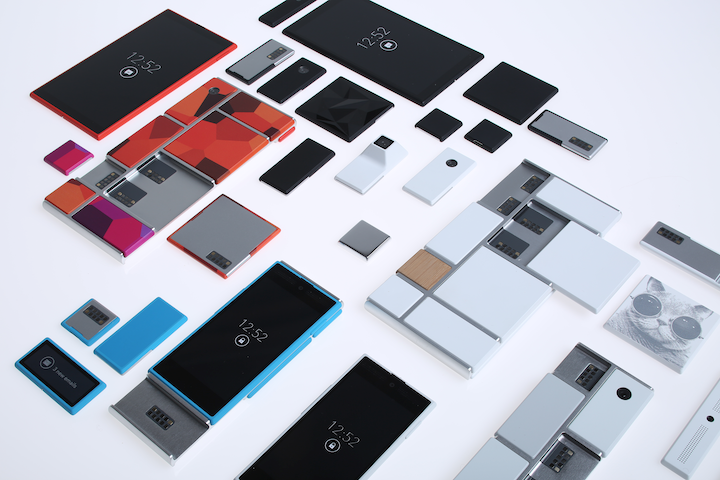 While at the time it was a nice concept only, it appears that Motorola have had a similar system in the works for quite a while now (Over 12 months) and have announced it to the world under the Project ARA label. it is to be released to module developers over the coming months to facilitate manufacture of modules to be placed or added to it. While it may be difficult to get open ended radio through the regulatory bodies, Motorola do have the backing and full weight of new owners Google behind them so watch this space. (I do hope that Samsung get involved with some crazy bendy screens 🙂 ) Phones look like getting a lot more interesting.